Independent councillor Peter Dempsey is contesting the general election in Wicklow. 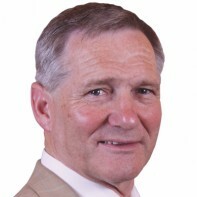 Dempsey has been a member of Arklow Town Council since his election on the first count in 2004. He narrowly missed out on a seat on Wicklow County Council in the June 2009 local elections despite securing over 10 per cent of first-preference votes. This is his first general election. Dempsey is a former Mayor of Arklow.